PennDOT announced Wednesday night that it will begin repairing and resurfacing 22 miles of local interstate highways beginning next week, PlanPhilly reports. The state highway authority said that the project, which will begin Monday, will cost $13.4 million. Work will start with the resurfacing of Kelly Drive between Hunting Park Avenue and Ridge Avenue; Walnut Lane between Ridge Avenue and Cliveden Street/Johnson Circle; and Midvale Avenue between Ridge Avenue and Wissahickon Avenue. 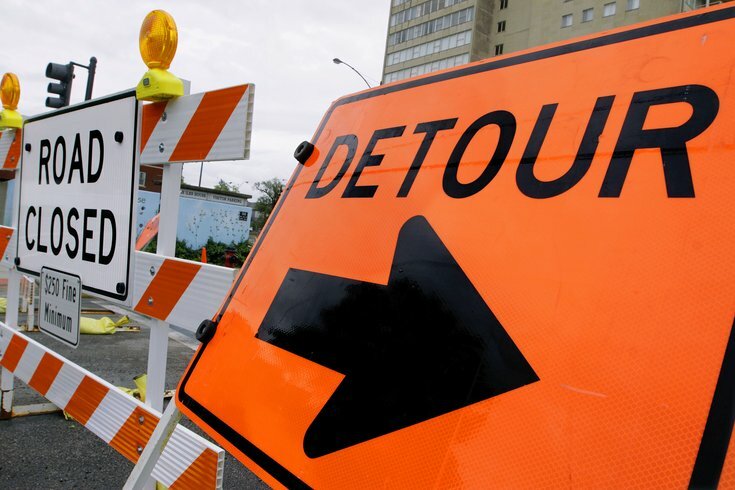 Work will then move to other roads, including Christopher Columbus Boulevard between Race Street and Spring Garden Street and Frankford Avenue between Rhawn Street and the Bucks County line. Repairs for each street are estimated to take about two weeks, and the entire resurfacing project should be finished sometime in October. The American Society of Civil Engineers' 2014 report card gave the state's roads a D-minus grade.